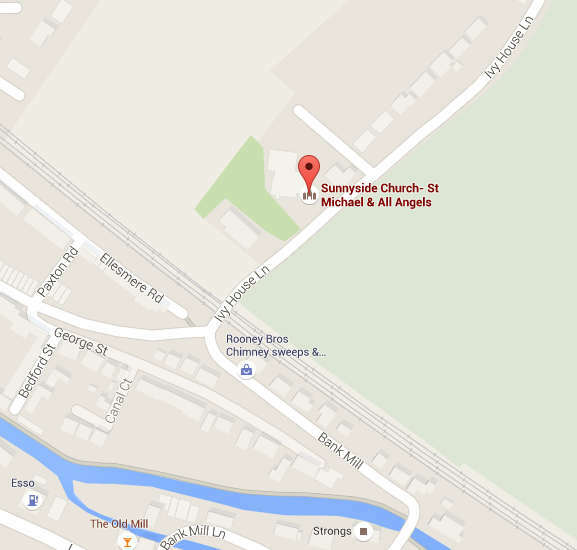 We are really looking forward to this Saturday’s Messy Church at Sunnyside! 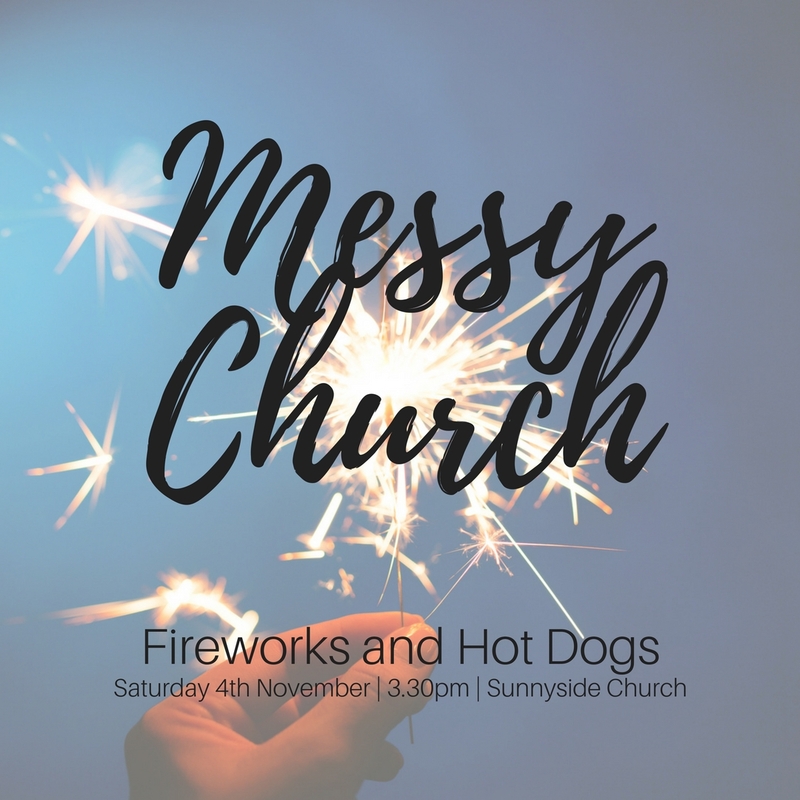 There will be our usual mix of mess, fun, friendship and celebration, but at the end we’ll be heading up to the Vicarage Garden for hot dogs, soup, bonfire and fireworks. An afternoon not to be missed where our theme will be light shining in the darkness.